After the controversial US-led raid in Yemen that took the life of a US Navy SEAL and dozens of civilians, Yemen is reportedly barring the US from further special-operation ground missions against terrorists in the region. The New York Times on Tuesday night cited US officials who claimed the reaction among Yemenis was strong, after the operation left dozens of women and children dead. The raid against al Qaeda in the Arabian Peninsula (AQAP) forces last month — which was given its final approval by President Donald Trump after a deferment from former President Barack Obama — involved a 50-minute firefight where the SEALs were met with fierce resistance. During the battle that was conducted under a "moonless night," Chief Petty Officer William Owens was killed. 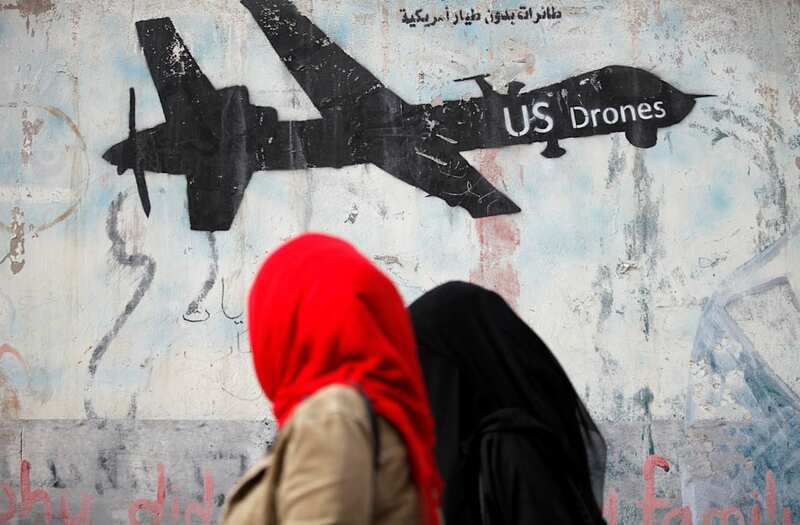 The officials also said that the suspension's scope did not include drone attacks and the US military advisers who are already providing intelligence support to the Yemenis. Though the White House has received much criticism following the raid, the Trump administration has called it a success.